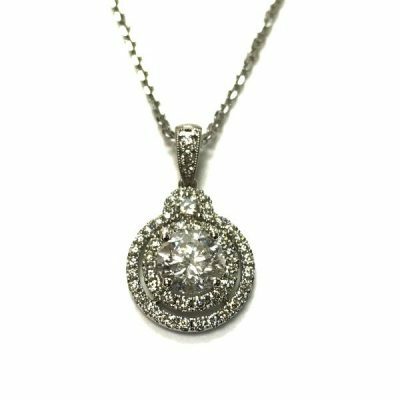 From halo styles to artistic designs, we have several types of beautiful diamond pendants in Plantation FL. Pendants make great gifts for anniversaries, weddings, birthdays and other special occasions. 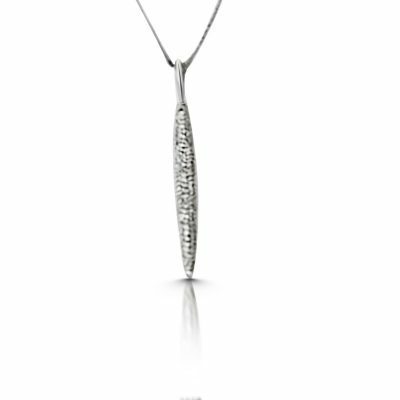 If you want to give a special woman in your life a gift that she will always treasure and will always associate with a meaningful day or event, a pendant is the perfect choice. 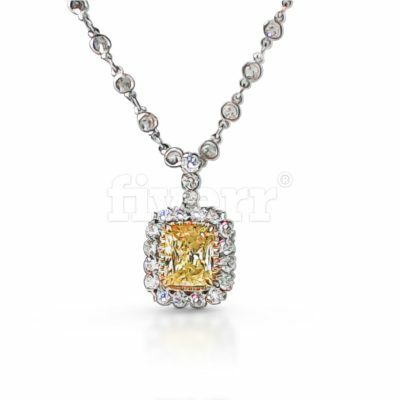 At Matthew’s Jewelers, we take pride in selling the most dazzling jewelry. 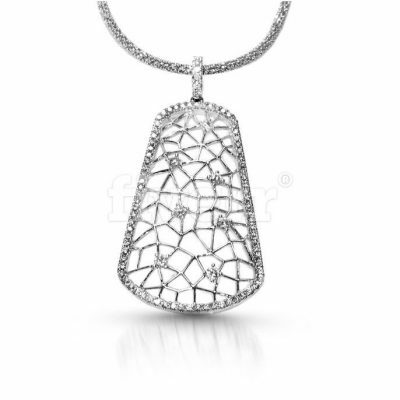 When you are ready to shop for pendants in Plantation Florida, browse our site or come visit our store.